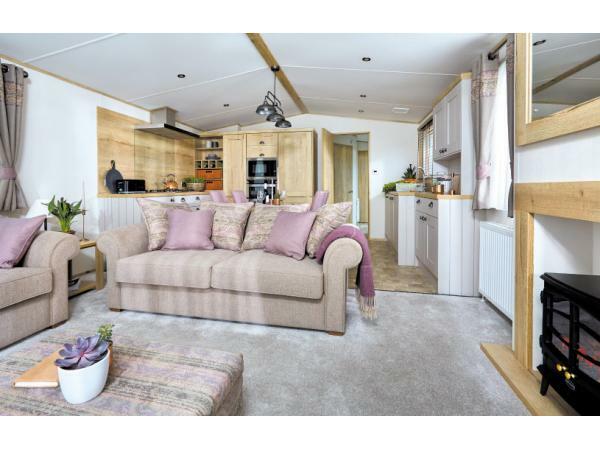 The 2019 Ambleside caravan contains all the essentials necessary for a relaxing stay. 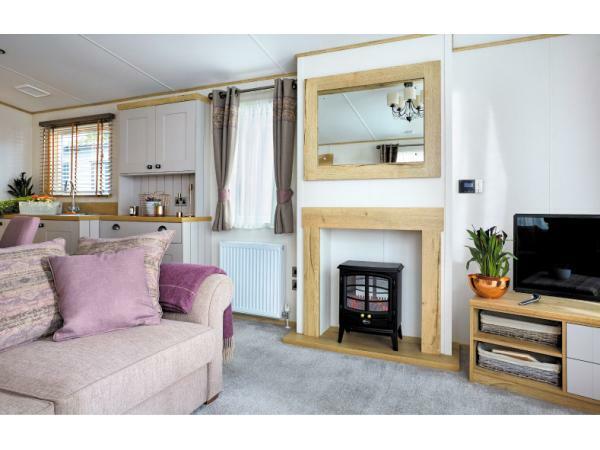 There are three bedrooms, one of which is an one en-suite – so there's a total of two bathrooms in the caravan, with the shower located in the main bathroom. 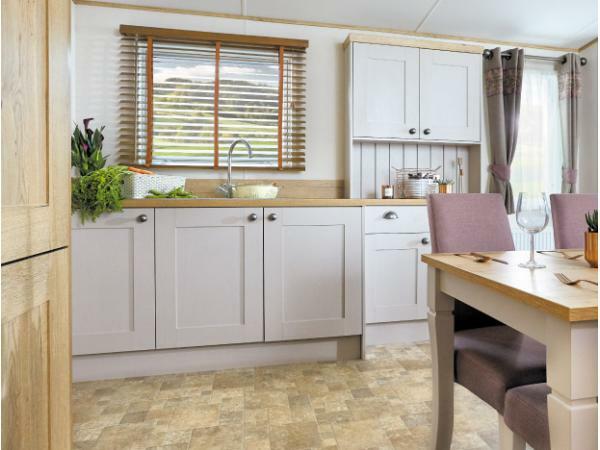 The kitchen comes with integrated appliances, which include a full-sized cooker, fridge-freezer, microwave, dishwasher, and a washing machine. From the outside deck you're greeted with beautiful views of the ocean where you can often spot wild dolphins. 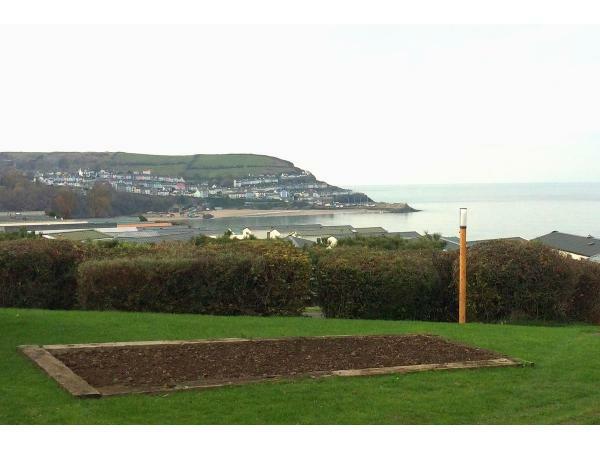 Our caravan is located on the main site and is just a 5 minutes walk away from the beach. We're able to take payment via card. Please note: Passes to clubhouse cost extra.